Windows VPS (Virtual Private Server) would be the most sensible decision for your facilitating needs in case you’re exceeding your web hosting or essentially need more control. It gives you more flexibility with administrator access through Remote Desktop Connection. Windows VPS hosting offers users the ability to have part of a web server for themselves,being cheaper than running your own dedicated server and yet giving you better resources. By picking Windows VPS, you get the opportunity to choose an arrangement most appropriate for your applications, prerequisites and development. Power, speed and reliability are three components hard-wired into Windows VPS hosting. KVM Virtualization software is used on all of the VPS nodes so our clients can run their Windows applications remotely and with confidence. 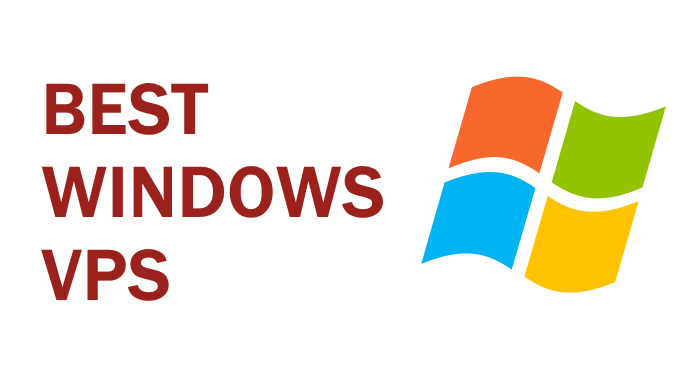 If you know how to use a Windows computer, then using a Windows virtual private server will be second nature to you. You can leave all your applications running 24/7/365, and access them from anywhere in the world. Our beginning scopes of virtual private servers are the exceptionally prominent, generally welcomed and esteem for cash servers. These accompany dual core CPU and can be stacked with up to 8 GB memory and two hard discs. You can choose the pre-configured specification of your choice and avail a free server setup! You can also chose to pay monthly, quarterly, semi-annually or annually (ensuring maximum saving). We bundle website panel control panel free of cost along with our Windows servers and a professional edition mail server for ease of email use. Regardless of the possibility that you go for only a single machine arrange, with our VPS in the Cloud arrangement, your Virtual server is moved to another machine in a split second on account of equipment issues so that your VPS server never goes down and your business continues running without a hiccup.